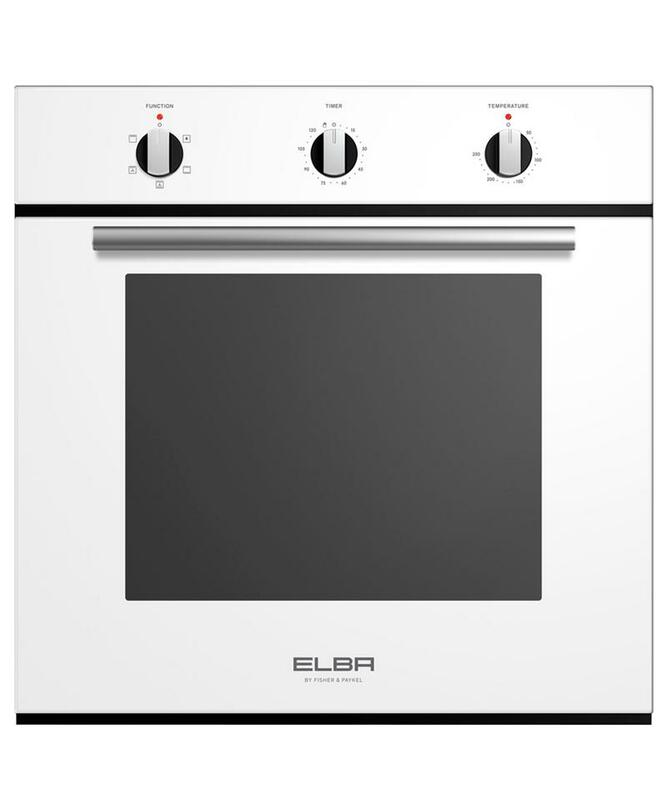 Elba by Fisher & Paykel ovens are designed with simply perfect cooking in mind. This multifunction oven has a generous 72L usable capacity, for all your cooking needs. 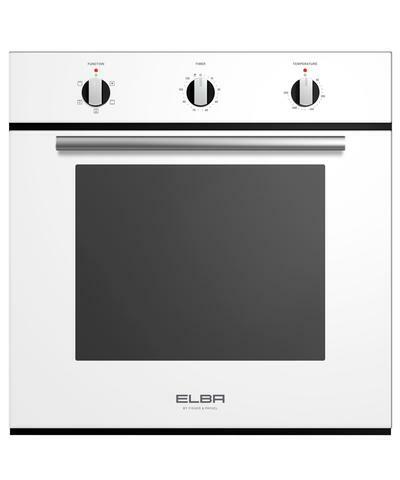 Made from premium quality materials including brushed stainless steel and striking white glass, this oven would be a statement piece in any kitchen. Cleaning your oven is now a breeze. Not only can the door itself be easily removed but so can the glass. A no fuss cleaning solution.